Chilling cell phone footage revealed the terrifying moments of the gunman who shot and killed 12 people in a college California bar. Now, the FBI is working to figure out why he did it. 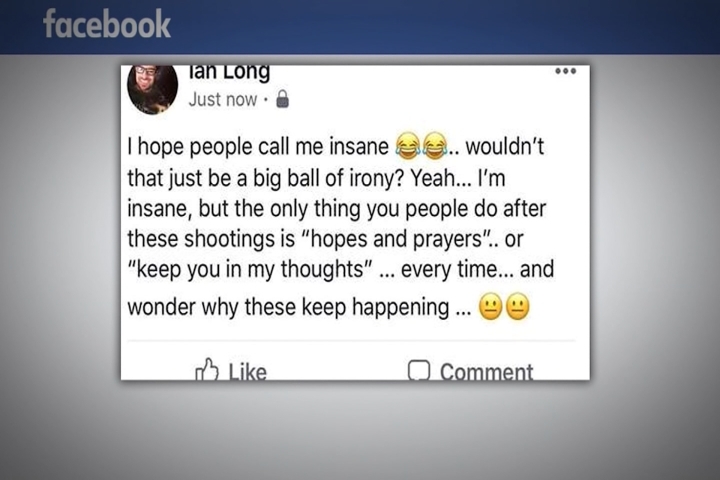 The FBI says the gunman was 28-year-old David Long, a former Marine who may have been dealing with post-traumatic stress disorder. They’re searching his home, car and belongings for a motive. Investigators say Long had previous encounters with police. One, as recent as April, which led him to mental health specialists. 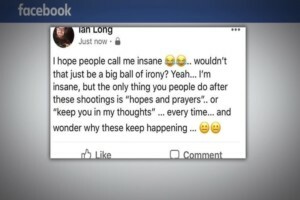 Long took his own life as police moved in.